Keep Those Squirrels Out Of The Attic! 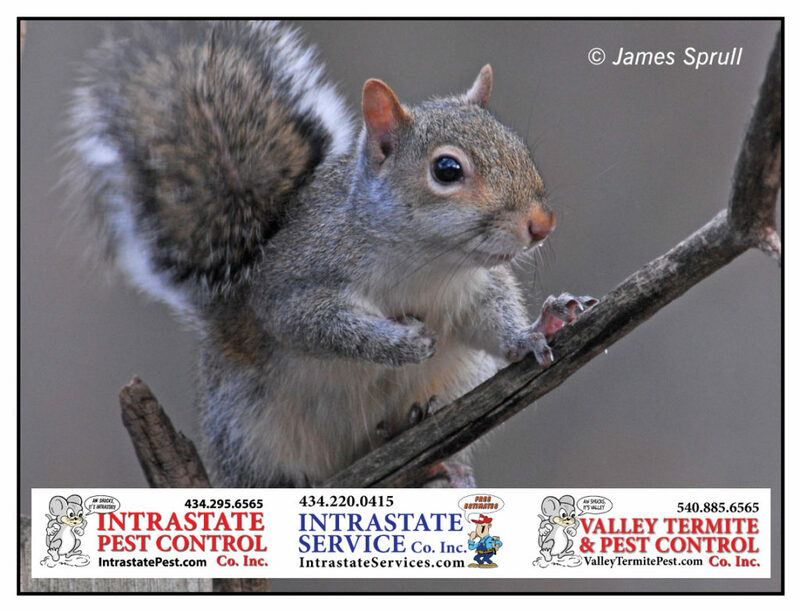 - Valley Termite and Pest Co.
Keep Those Squirrels Out Of The Attic! As cute as they may seem, squirrels are experts at chewing and they will chew through your attic, starting with the wood and electrical wires. The team at Valley Termite & Pest Control will get rid of pests in your attic and make sure they stay out! Call VTPC today: 540-885-6565!